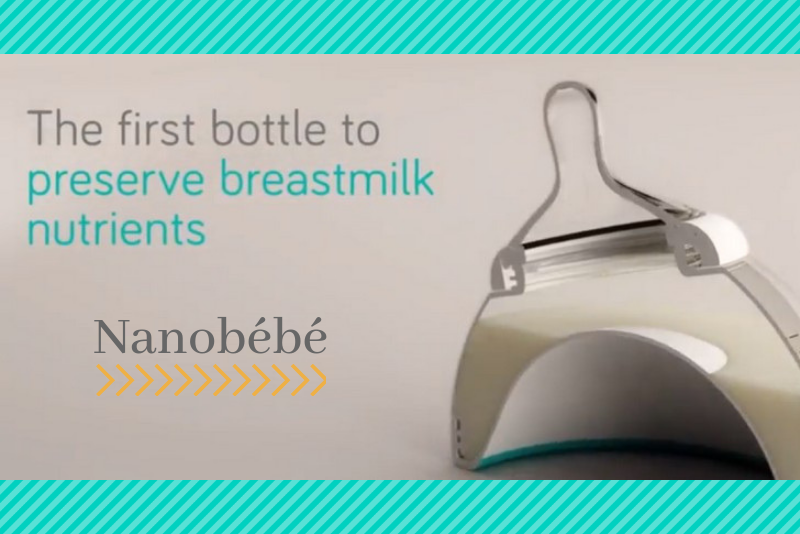 Nanobébé is the first bottle to preserve essential breastmilk nutrients. It is the first bottle to truly mimic breastfeeding. The bottles warm two times faster to save you time and keep the milk full of all the nutrients you want for your little one. This also means you won’t overheat as well. I can’t even count how many times I heated up a regular bottle and got impatient so I walked away only to come back to a bottle that was way too hot for my little one. How many moms here also tried to get your little ones to hold the bottle themselves? It’s ok, let’s be honest here. Any bit of independence helps us parents out and that includes seeing if your baby can hold their own bottle. The problem? Normal bottles are awkward and can fall easily. With how Nanobébé is designed it’s so easy for your little one to grasp and hold onto during feeding. I also found that my babies wanted to do something with their hands during feedings and a Nanobébé bottle would also be soothing for them to hold. Having little kids and babies is hard enough without the proper tools and I feel Nanobébé is one of those essential tools that every parent needs. Anything to make life easier, am I right?! 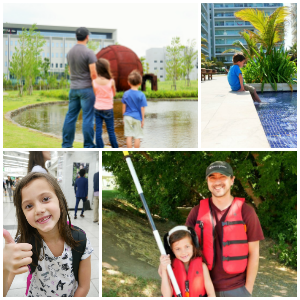 With Nanobébé you don’t have to sweat the small stuff like feedings and you can get back to the important things like soaking in all those precious moments with your kids. 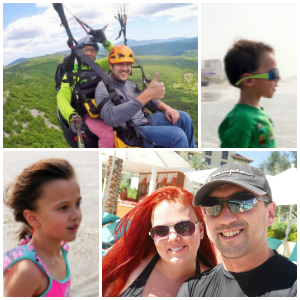 I absolutely love everything about the Nanobébé and I know you will too! Head over here to check out Nanobébé for yourself! You can also find Nanobébé at buybuy Baby, Target, Bed Bath & Beyond (online), and Walmart.